Royce W. Fletcher, Inc. is a consulting firm focusing on the development of turnkey, embedded system products primarily for client companies in the telecommunications industry. Royce Fletcher also provides expert witness services, having been qualified as an expert in both State and Federal Courts. 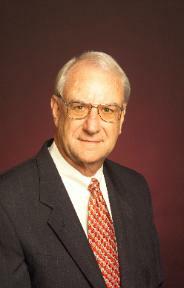 Prior to founding this consulting company in 1979, Mr. Fletcher was a pioneer in the computer industry at IBM and was president of Culbertson Industries, Inc., a Silicon Valley telecommunications equipment company. Mr. Fletcher is an electrical engineering graduate of M.I.T. He holds patents in computer and communications technology and was a Charter Founder of the Electonics Association of California.